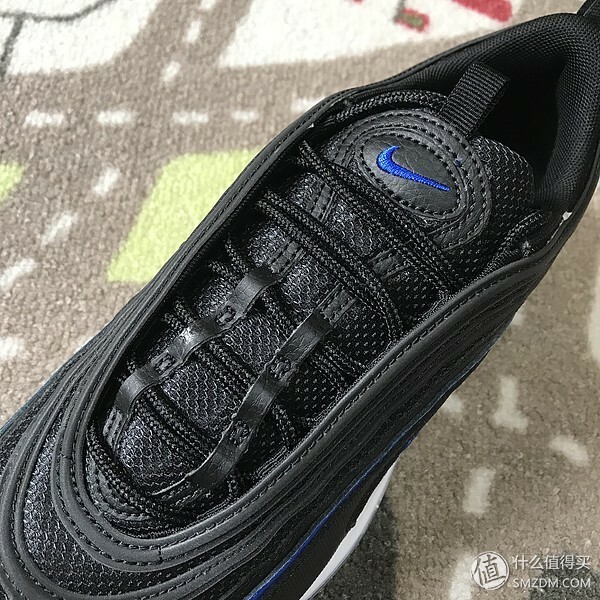 Air Max 97 is the first Nike running shoe with a full palm cushion. 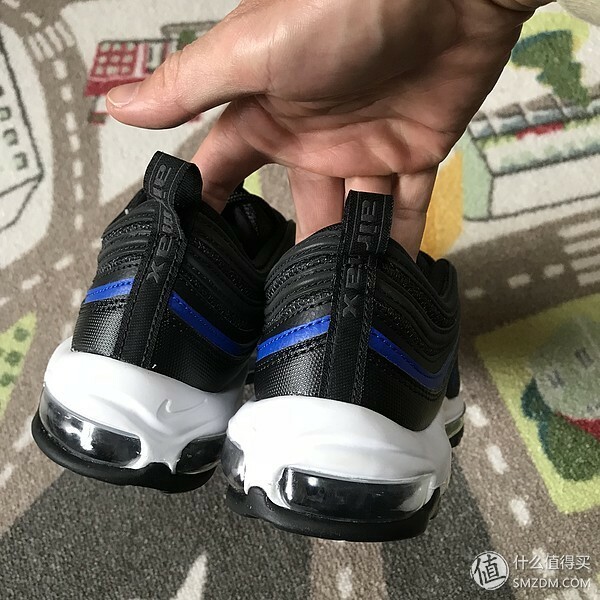 Although the Air Max95 & 96 launched before it is also a breakthrough, but after all, it is a cushion of the front and rear palm shape, so when it comes out, it is visually full of technology. . Vaguely remember the curiosity when I first saw it on the counter shelf for the first time—-all the air cushion! 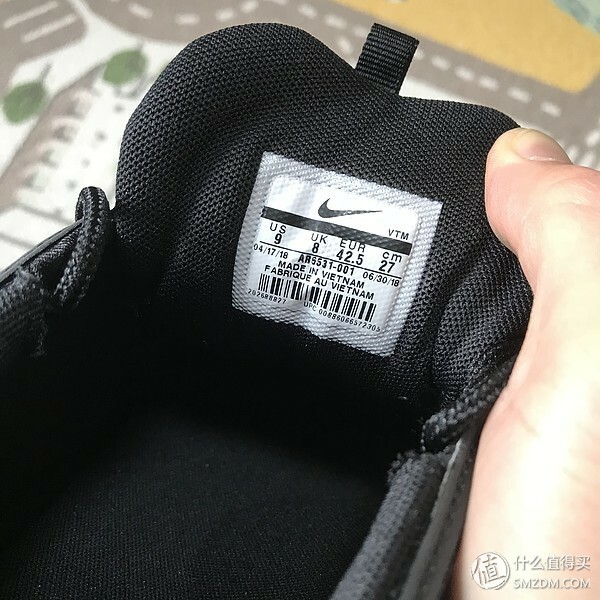 Will it be a Q bomb? 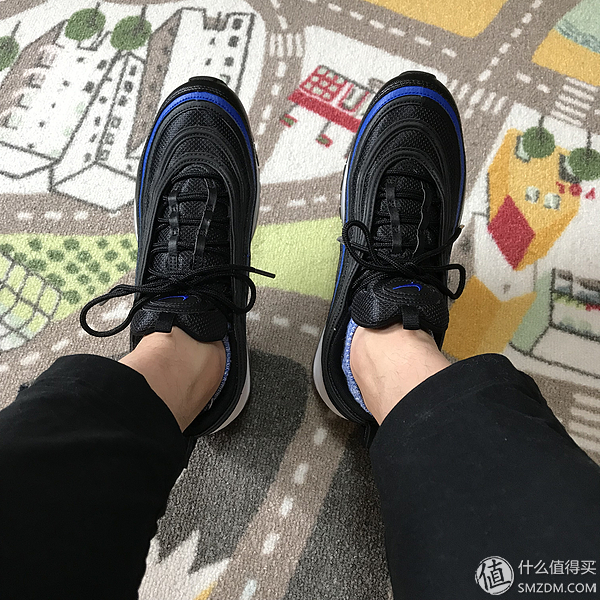 Will it be very comfortable? 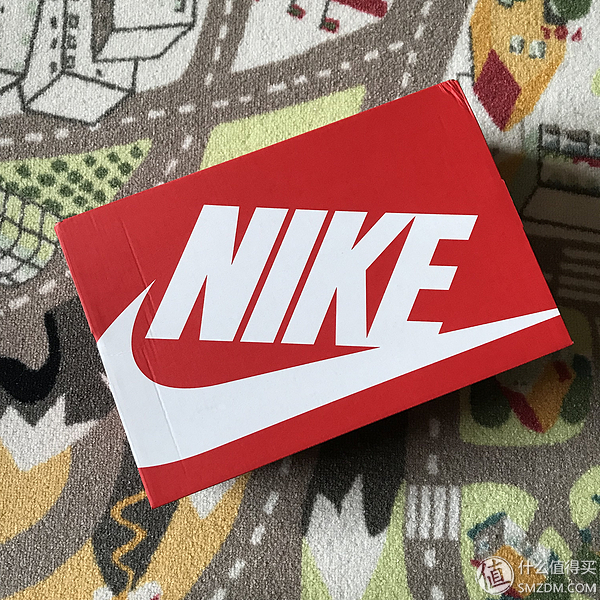 For the box , it is nothing special ,but the box with NIKE logo . 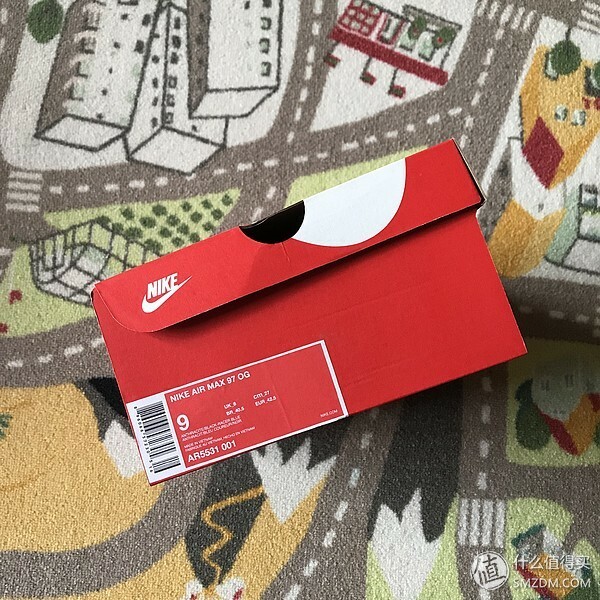 There are some details as the box side . 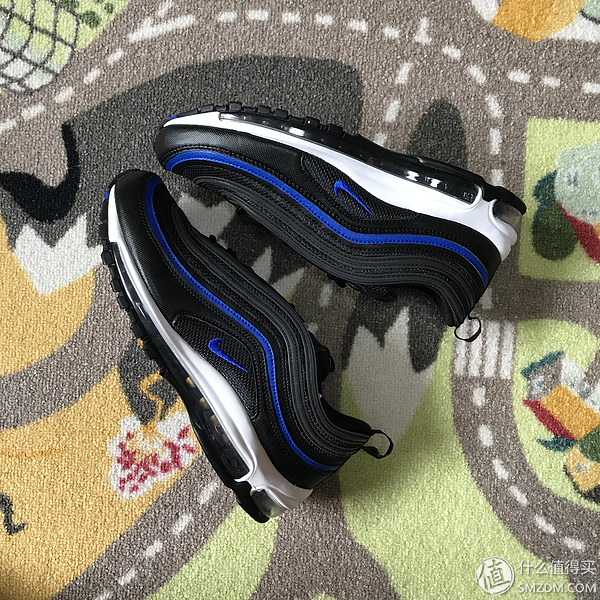 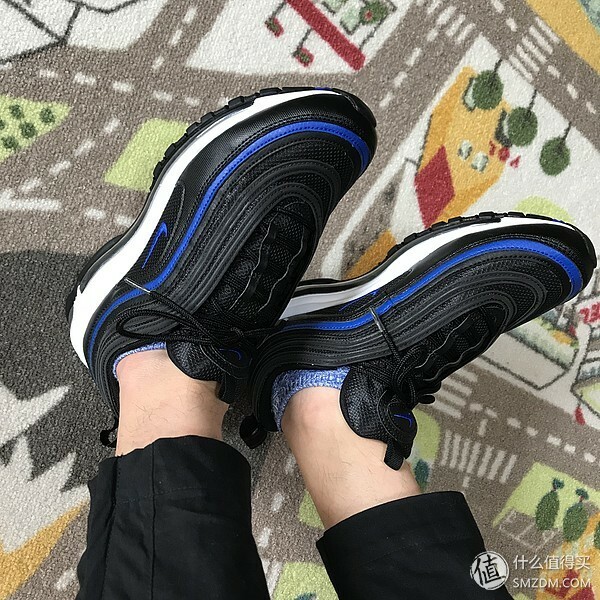 Nike Air Max 97 actually affects the design of many Air Max series, such as Air Max98 and Air Max Deluxe in 1999. 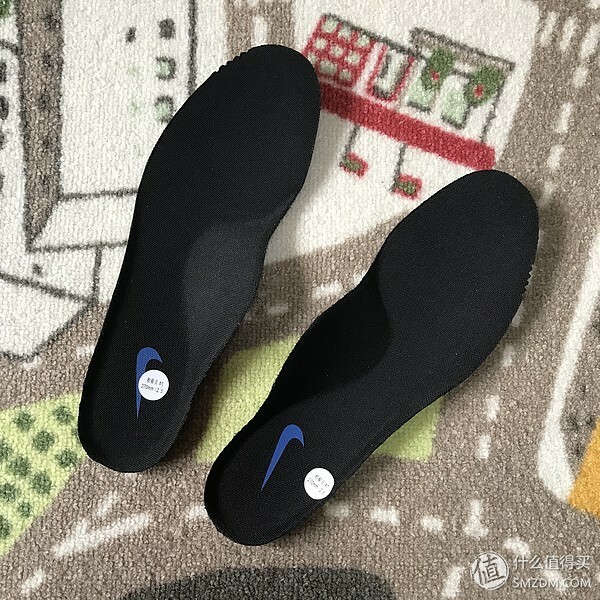 The midsole and outsole are completely copied 97, almost unchanged. 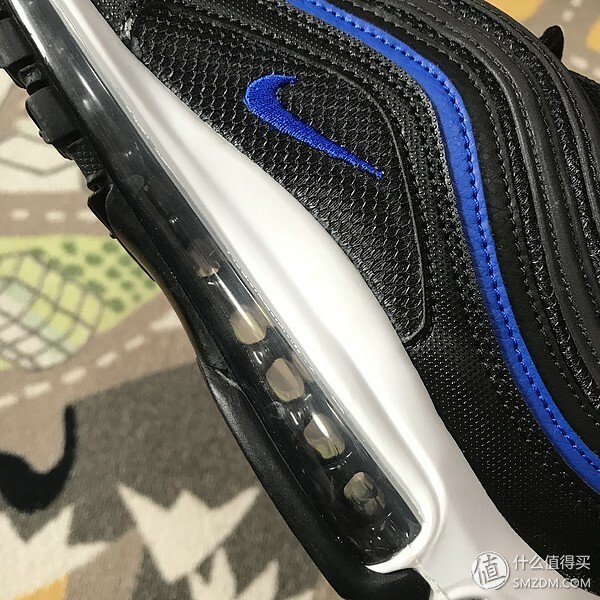 00-02 vaguely remember that the Air Max series is mainly looking for ways to change the shape, especially in 2002, the pair of midsole has several cylindrical air cushions impressive. 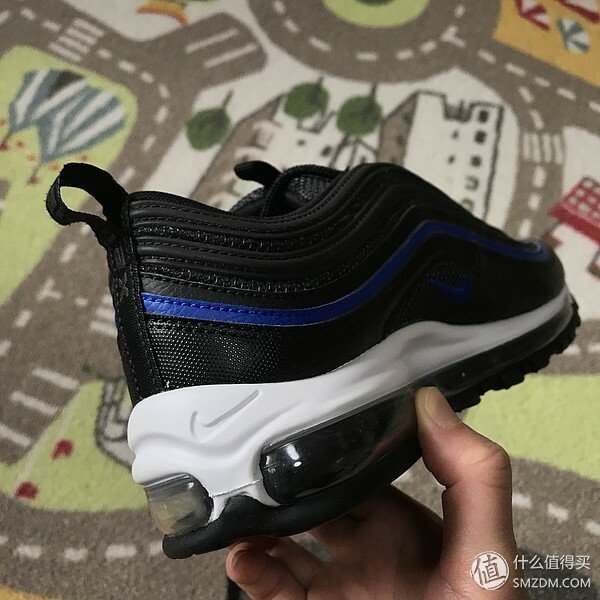 But after the 97 years, Air Max didn’t buy a pair of Air Max, because I think they might be as hard as 97. 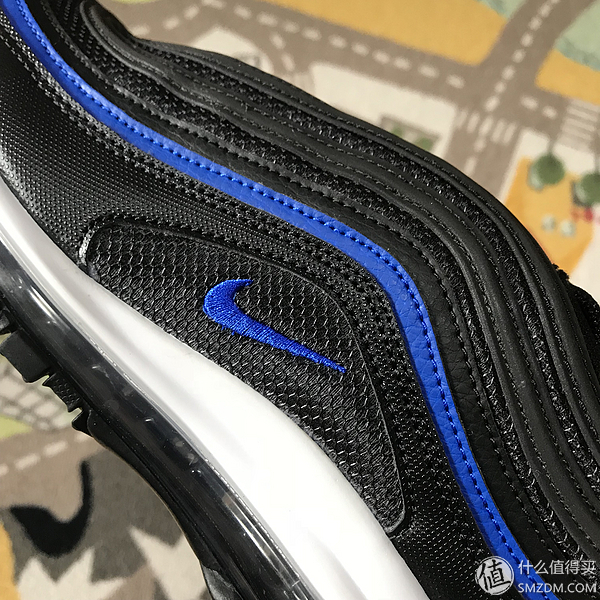 Until the launch of Air Max 03, I first saw the air cushion, which was almost the same as the 97 in the midsole. 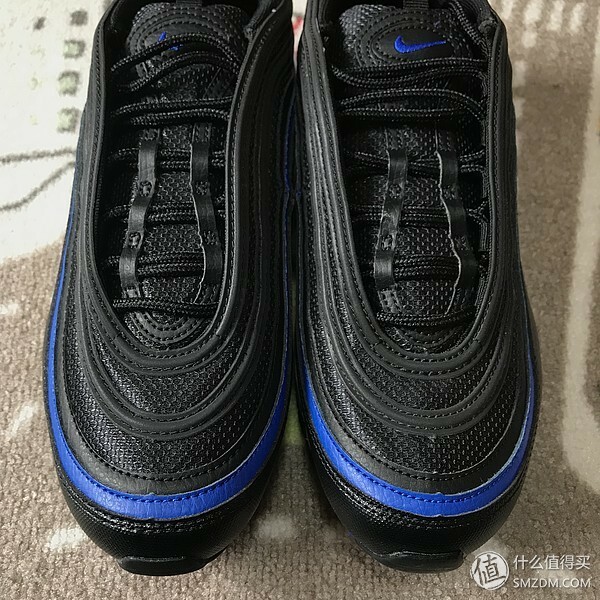 I really refused at first. 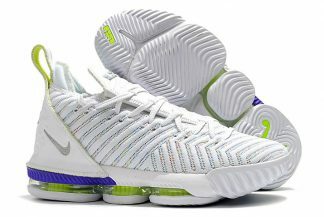 But the pearly upper that can’t resist it is too attractive, try to find that 03 to 97 is much more comfortable. 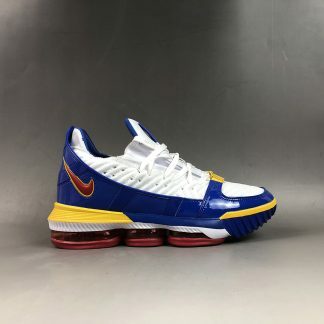 Almost from the beginning of 03, the Air Max series has achieved my comfort as a Sneaker Head. 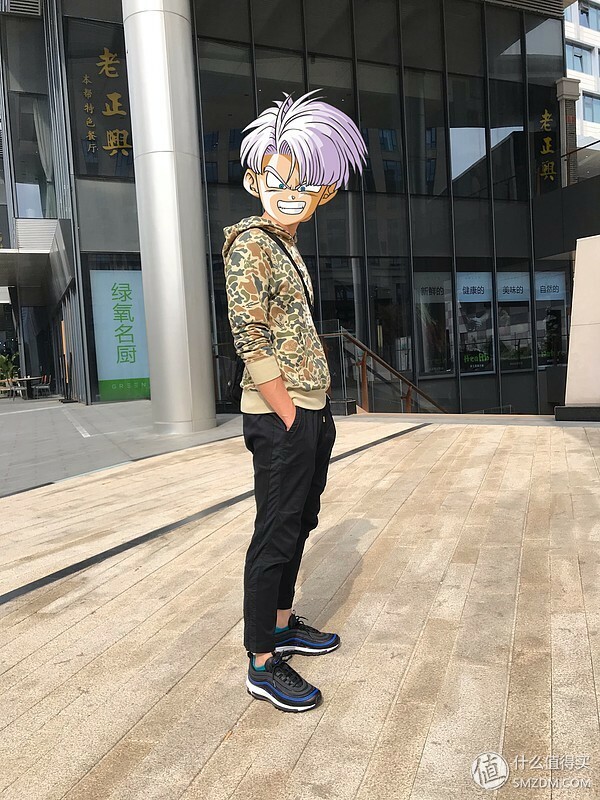 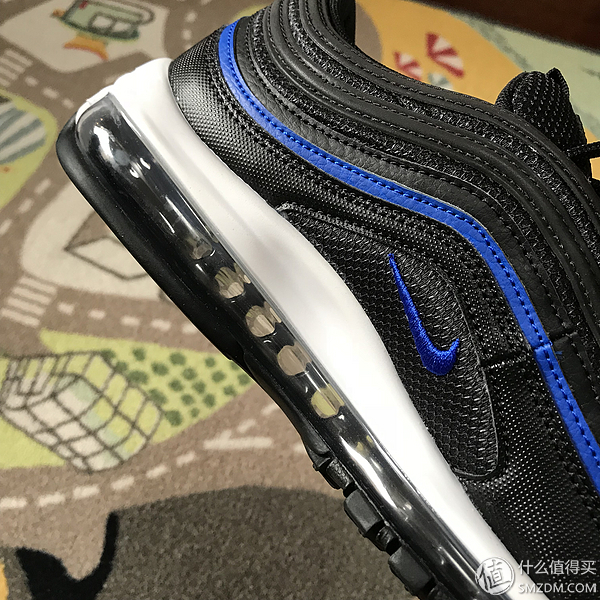 However, in the past two years, the Nike Air Max Day event, the resurgence of retro sports shoes, and the triple impact of the “near future culture” represented by functional clothing and “Ghost in the Shell” have had a great chance. 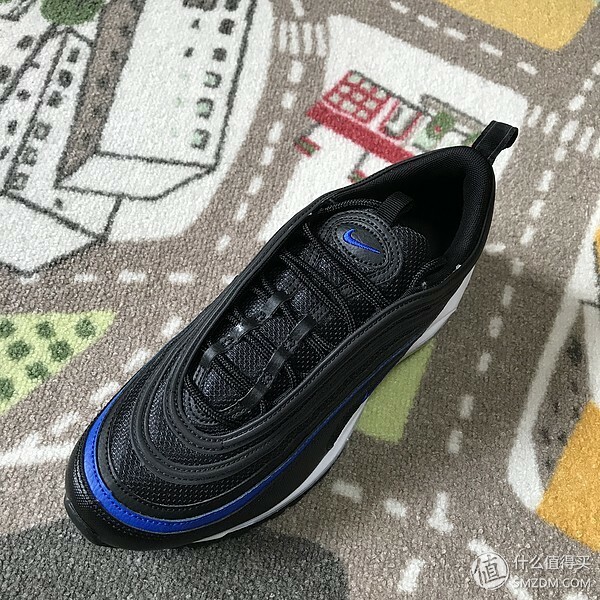 The Air Max 97, which has been smashed into the cold palace by retro running shoes lovers, has returned to people’s sights. 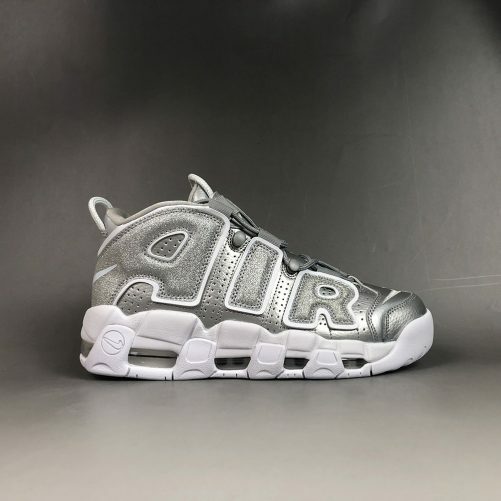 The Italian note, called “La Silver”, has become the most valuable replica of the Air Max shoes in the market in the past two years. 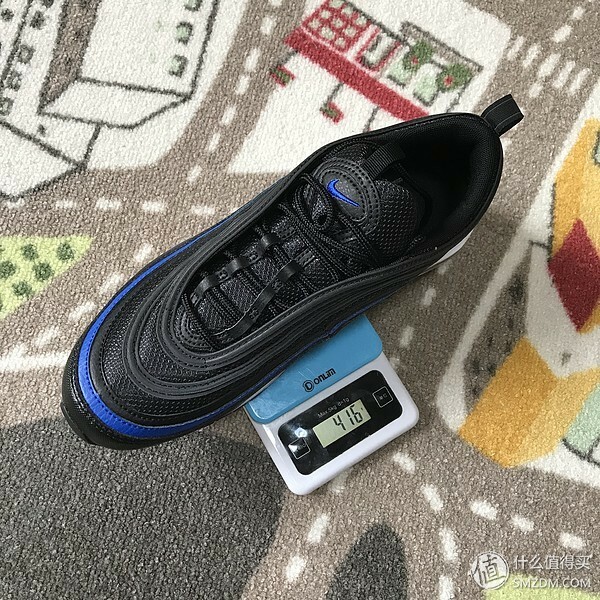 Less than a handful of buyers of the Air Max 97 Ultra 17 mentioned they have plantar fasciitis and said this sneaker puts a lot of relief to their feet.For me ,I am very satisfied reviewers said they recommend this product as it is both aesthetically pleasing and functional. 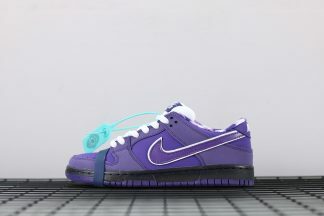 With all of the new technological developments that have been made since the original release of the OG model in 1997, Nike has been able to incorporate new technology with this update while staying true to the original design. 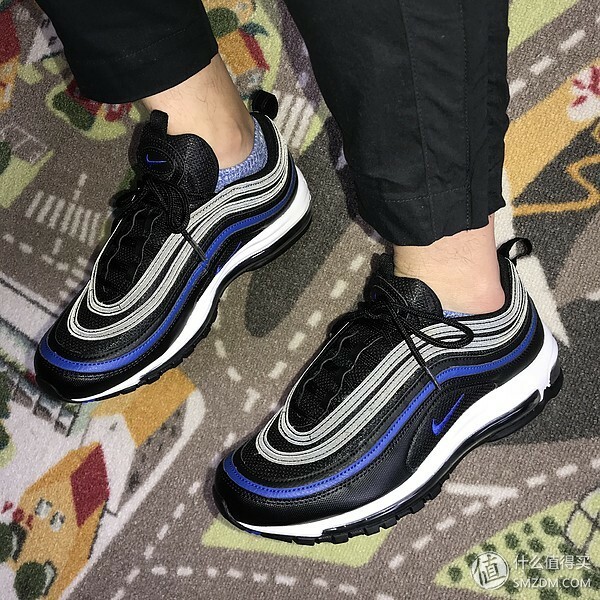 The signature 3M reflective tracks have been updated as well, with the iconic design element now being taped on the upper rather than embroidered. 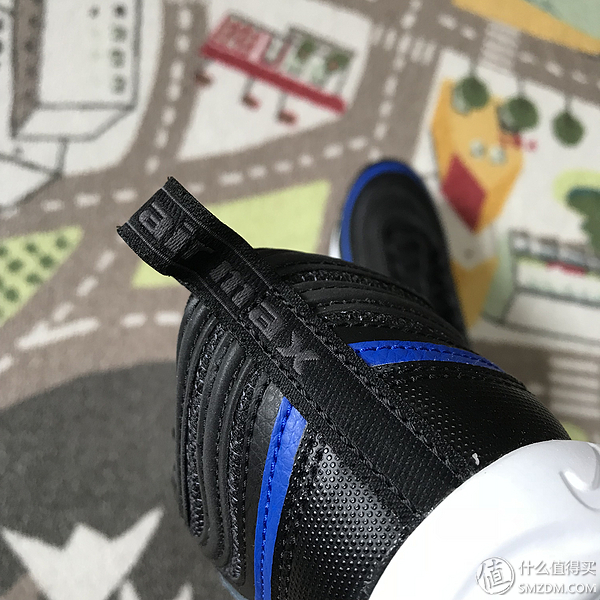 Small details that may not be noticeable have been implemented, such as coring out some of the foam on the midsole and adjusting the pressure in the full-length Air unit by lowering the Psi in the Air bags. 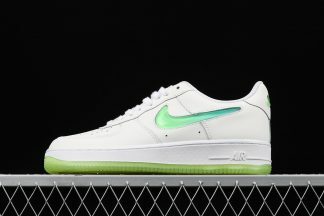 Nike has been able to incorporate new technology with this update while staying true to the original design. 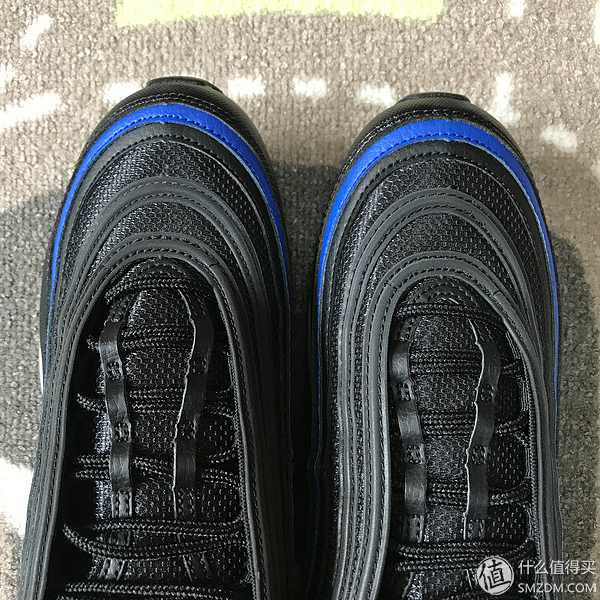 They created a new one-piece Jacquard upper to replace the original multi-layered piece. 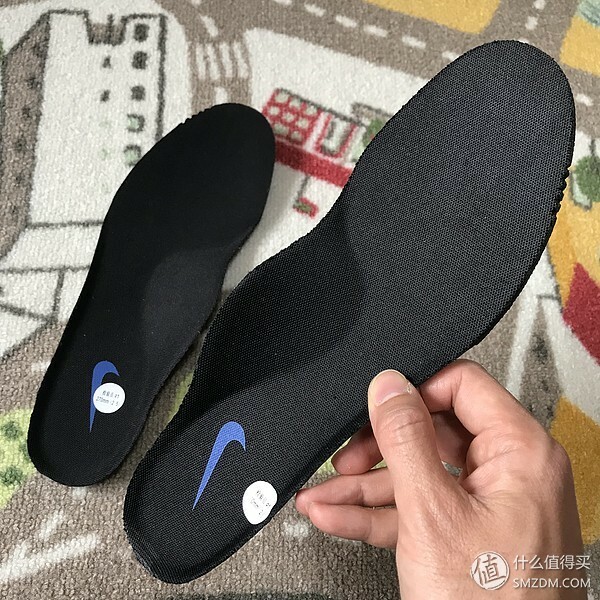 The insole is great .it is comfortable. 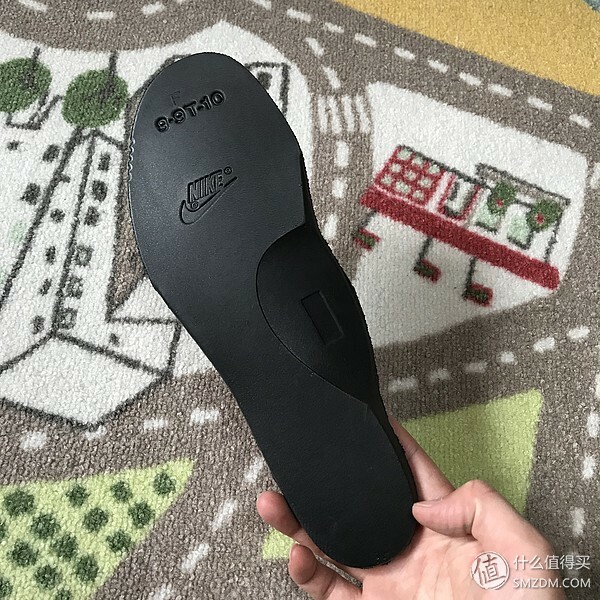 There is the NIKE logo in the insole . 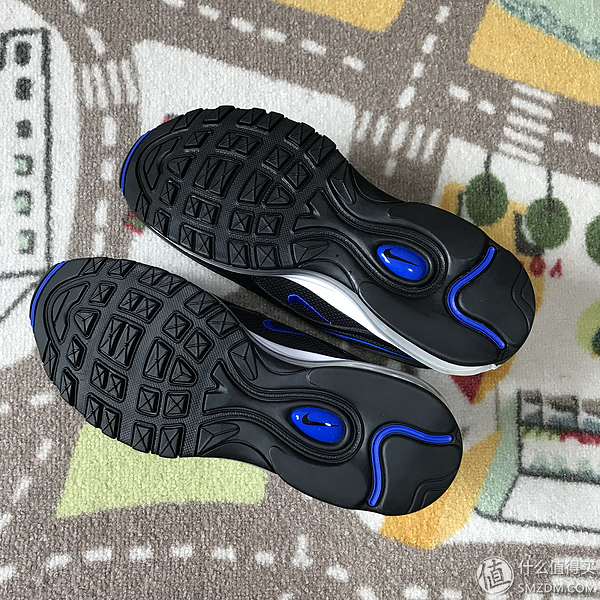 The material able to construct a more breathable and lightweight shoe while maintaining the wavy aesthetics that made the original design so beloved. 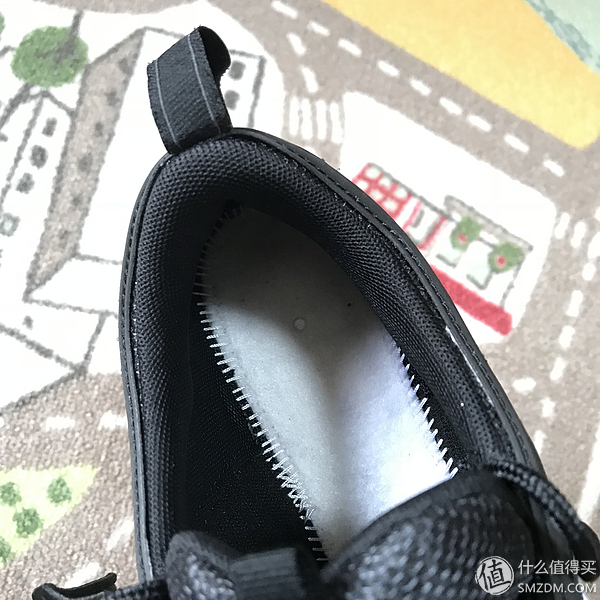 The synthetic upper blocks dirt and water from easily getting into the shoe. 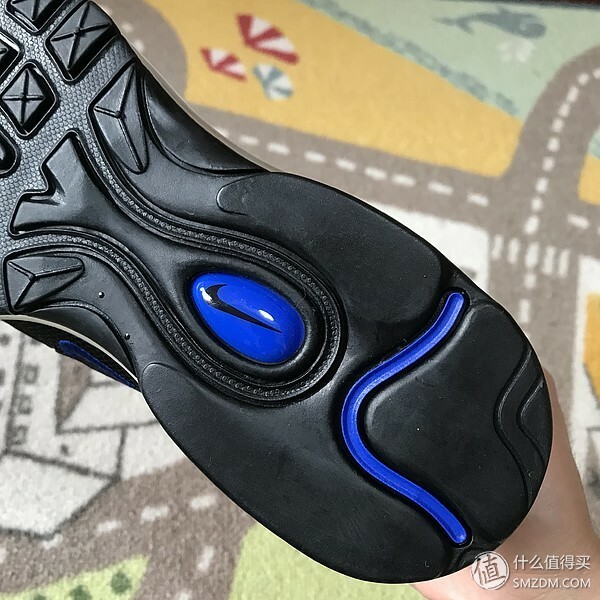 Using a powerful heel visual air cushion and forefoot ZOOM air cushion design, the player is more confident and confident in playing for the rebound and the strong slam dunk. 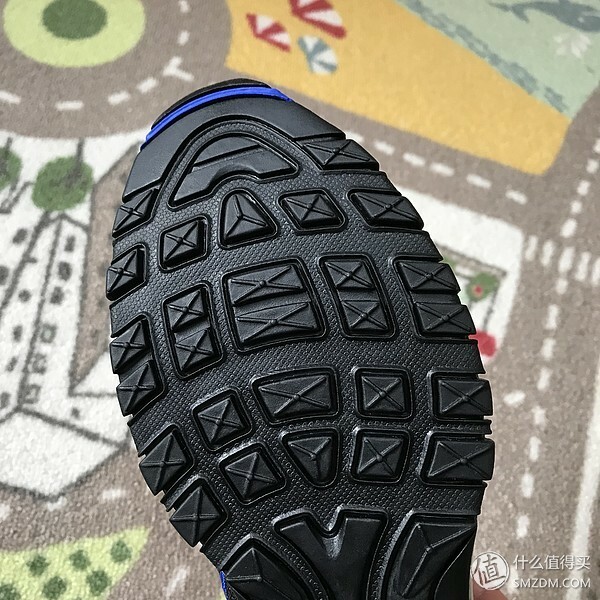 For the traction : volume of air in the midsole did not bother those who tried this shoe and said it even feel softer to the feet. 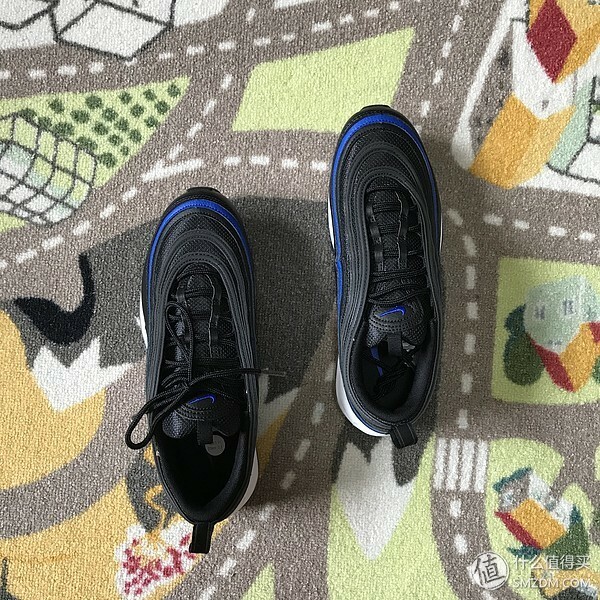 For the weight ,it is light actually . 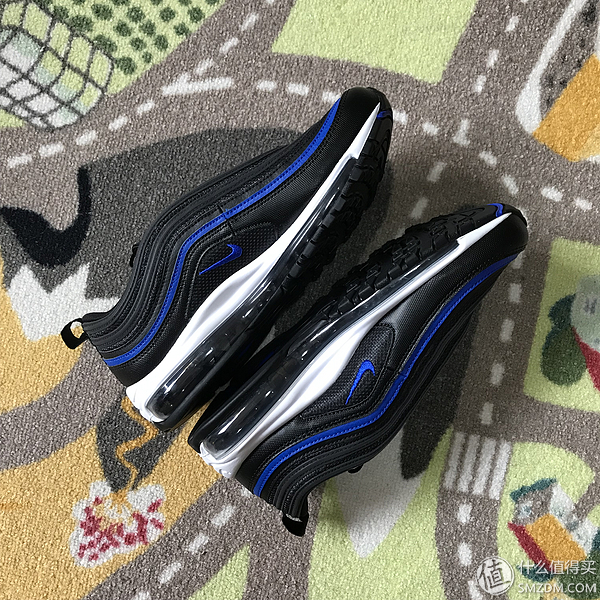 Overall,the shoe is amazing.Nike came up with a minimalist rendition for one of its iconic models with the drop of the Air Max 97 Ultra 17. with synthetic material on the upper, which retained the distinct reflective quality of this Air Max variant.